A newsletter allows you to stay in touch with customers and inform them about news, changes, sales and updates in your company. 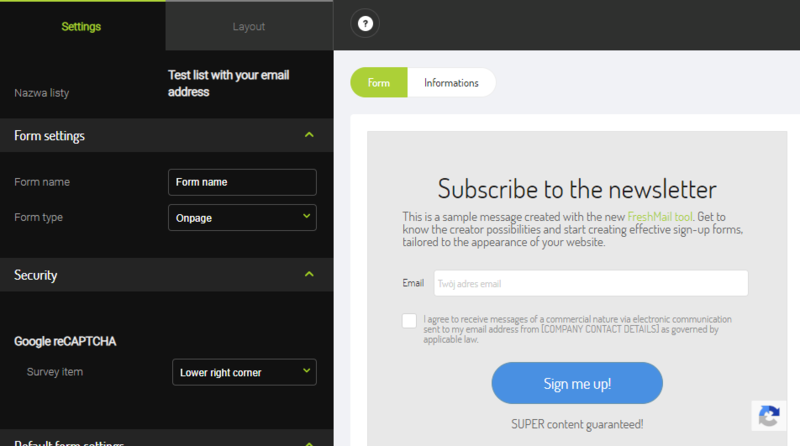 With WebWave - free website builder with no coding - and FreshMail you can easily suggest signing up to a newsletter. Go to "Library" and "Forms". Use a ready newsletter template or create one on your own. What is left to do is add to your website created in WebWave an HTML element, paste the code and publish a website.